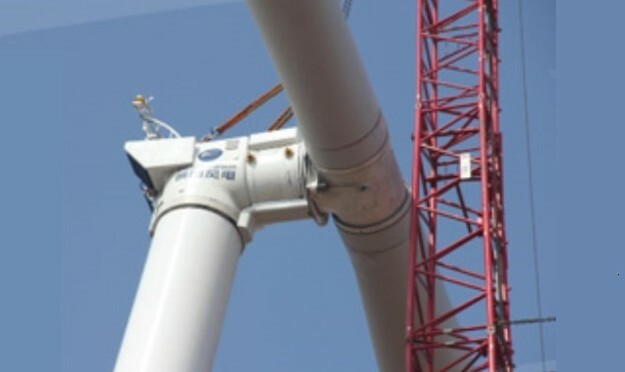 Chinese turbine manufacturer Ming Yang Wind Power has completed its first 6.5 MW prototype super-compact drive generator. China Ming Yang Wind Power Group Limited (“Ming Yang” or the “Company”) (NYSE: MY), a leading wind turbine manufacturer in China, today announced that its first 6.5MW prototype super compact drive (“SCD”) wind turbine generator (“WTG”) has been successfully completed in June 2013, and installation and testing are expected to commence in the third quarter of 2013. The 6.5MW SCD prototype utilizes Ming Yang’s advanced two-bladed SCD technology. It is designed mainly for off-shore operation, and Ming Yang believes that this SCD WTG prototype currently has the largest design capacity of its kind in the world. 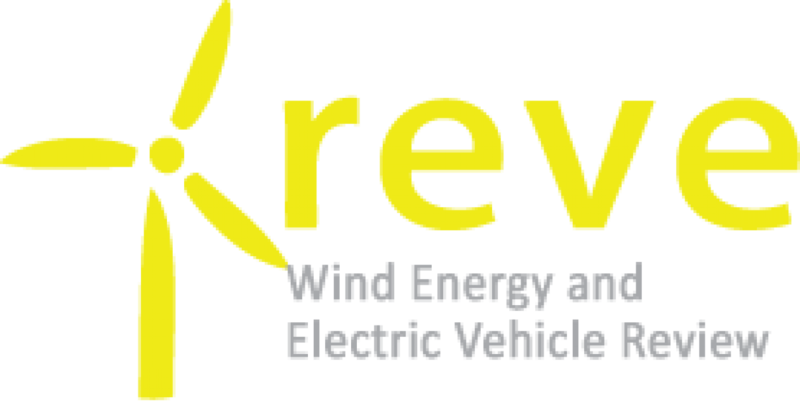 China Ming Yang Wind Power Group Limited (NYSE: MY) is a leading wind turbine manufacturer in China, focusing on designing, manufacturing, selling and servicing megawatt-class wind turbines. Ming Yang produces advanced, highly adaptable wind turbines with high energy output and provides customers with comprehensive post-sales services. Ming Yang cooperates with aerodyne Energiesysteme, one of the world’s leading wind turbine design firms based in Germany, to co-develop wind turbines. In terms of newly installed capacity, Ming Yang was a top 10 wind turbine manufacturer worldwide and the largest non-state owned wind turbine manufacturer in China in 2012.